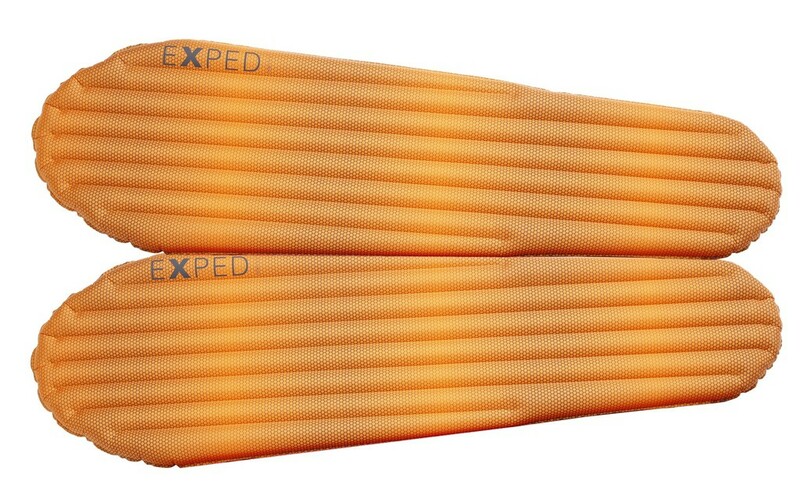 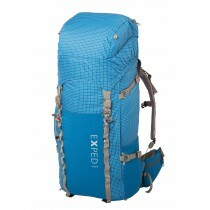 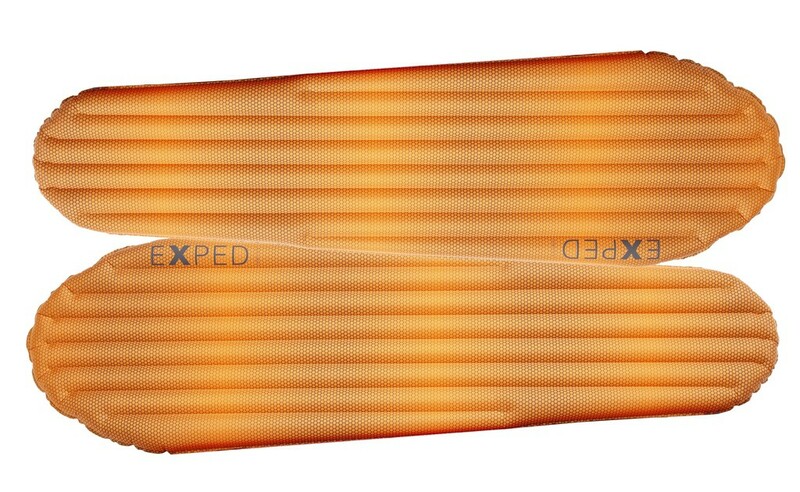 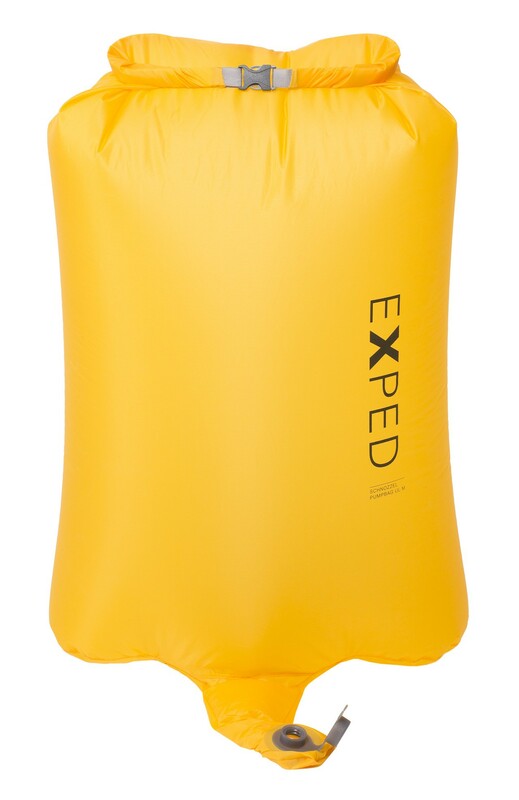 Exped Synmat HL - The lightest, most compact insulated sleeping mat. 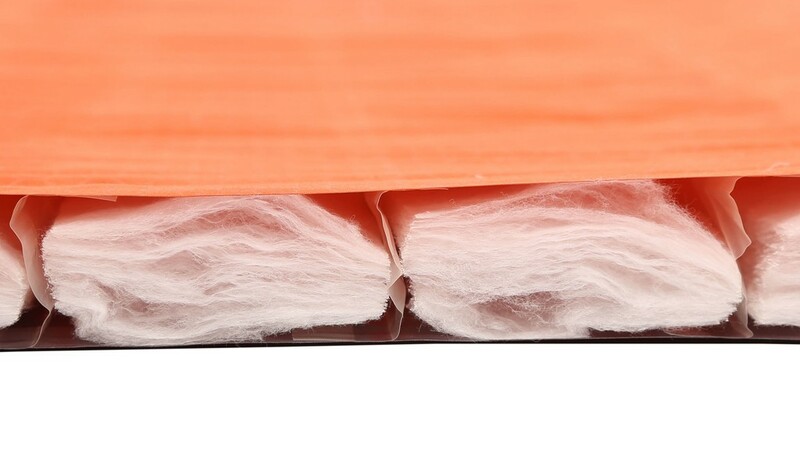 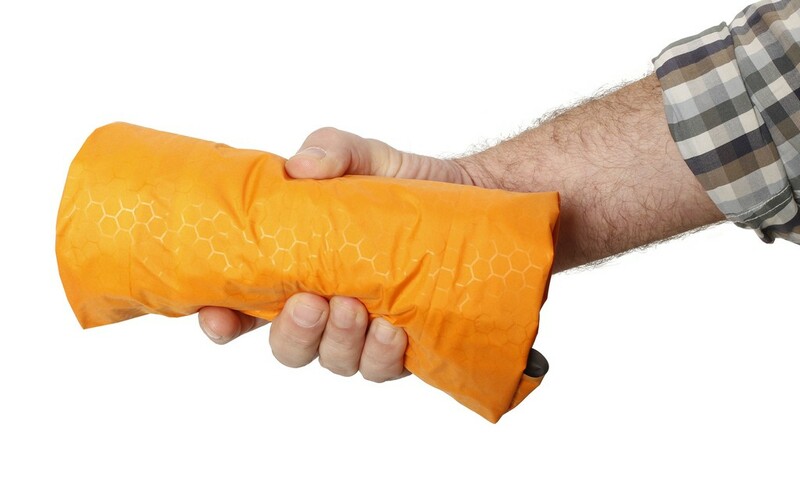 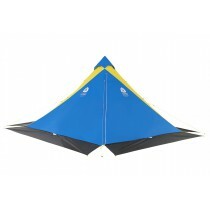 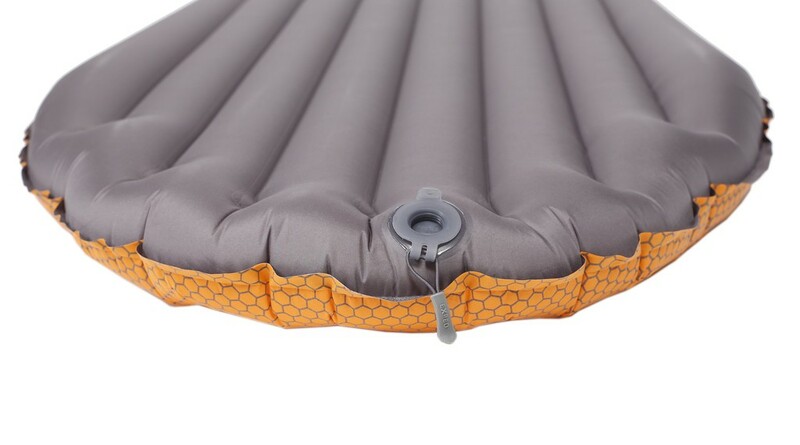 The lightest, most compact insulated sleeping mat. 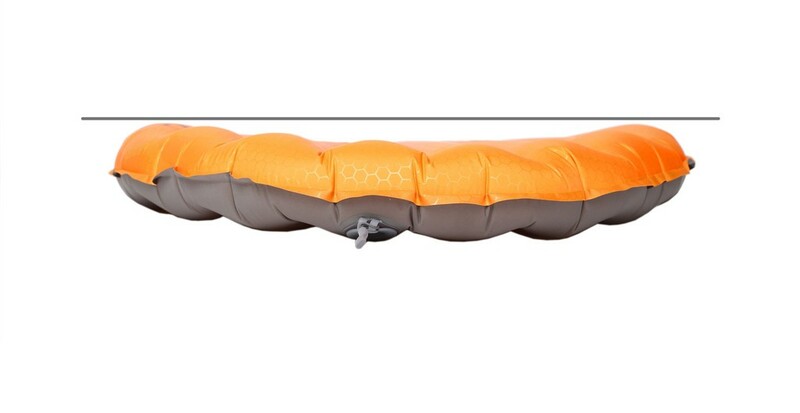 The lightest, warmest and most comfortable sleeping mat in its category and super packable !